Today at Limenmusic’s Studio: the Korean violinist Dami Kim, top prize winner of 2010 53rd Premio Paganini Competition in Genoa!!! 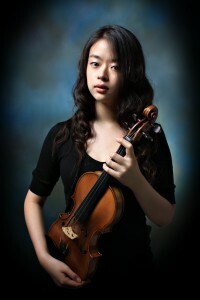 Dami Kim, 22, from Korea, began studying the violin at age five. She entered the Curtis Institute of Music in 2002 and studied with a violinist Aaron Rosand. Kim held the Mark and Esther Kramer Fellowship as her merit-based full scholarship at Curtis. 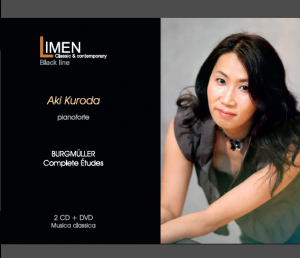 She graduated The Curtis Institute of Music in May 2007, and gained the Diploma. 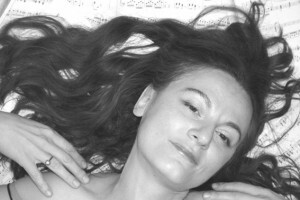 In May 2010, she gained the Bachelor’s Degree from New England Conservatory, where she won the Concerto Competition and performed with NEC Symphony Orchestra in 2009. She is currently studying with a renowned violinist Miriam Fried, and pursuing the Master’s Degree at New England Conservatory as a full scholarship student since September 2010. From September 30. 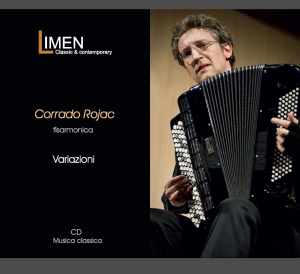 2011 on Limenmusic Web Tv: Corrado Rojac in concert. 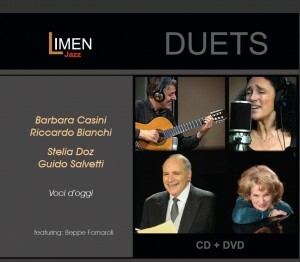 On Limenmusic Web Tv at www.limenmusic.com you can find a new concert, by the guitarist Shin Sasakubo. Guitarist and composer, Shin Sasakubo was born in Tokyo on 1983. 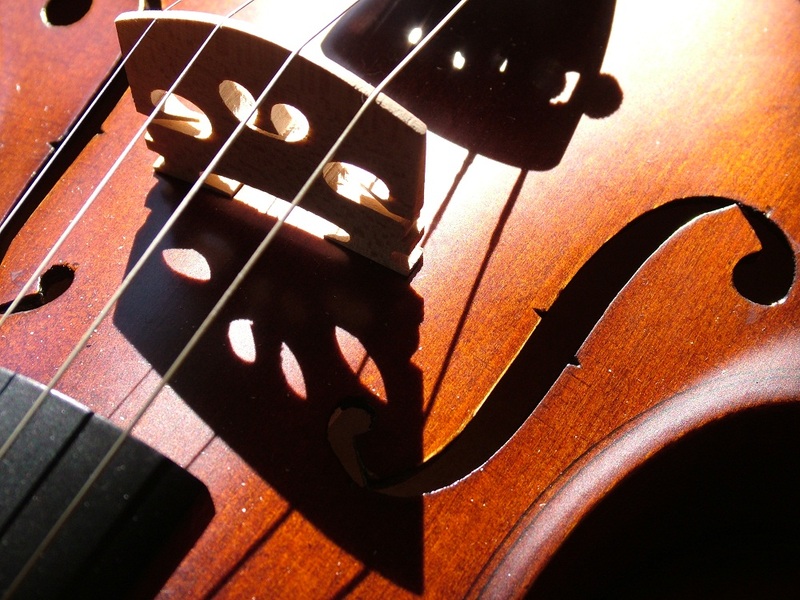 He specialized in Andean – Peruvian music and classic and contemporary music. He realized presentations and masterclasses in Peru, Argentina, Bolivia, Chile, greece, Bulgaria and Japan. 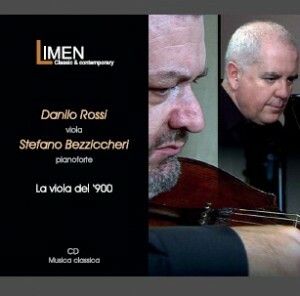 From 2004 to 2007 he moved to Peru, where he devoted himself to the study of Andean music and the understanding of Andean world, together with its people.